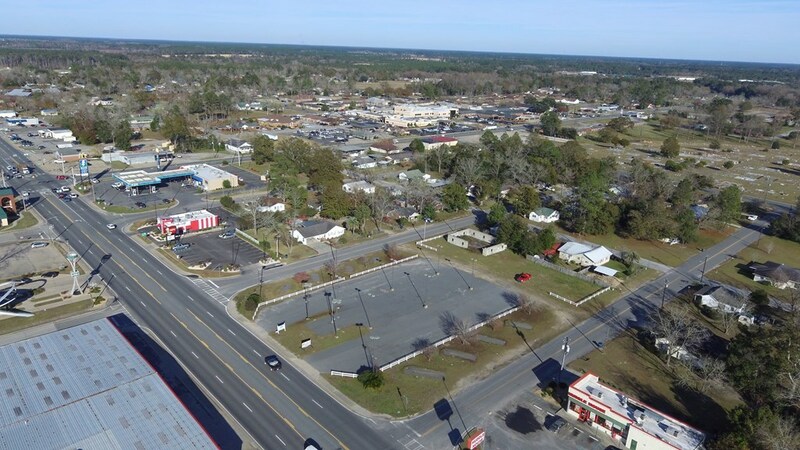 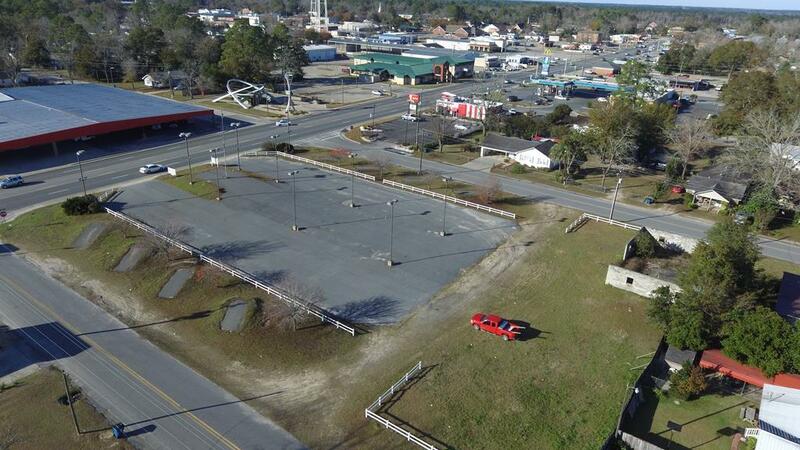 Great piece of commercial land located off major US 1 Hwy in Alma. 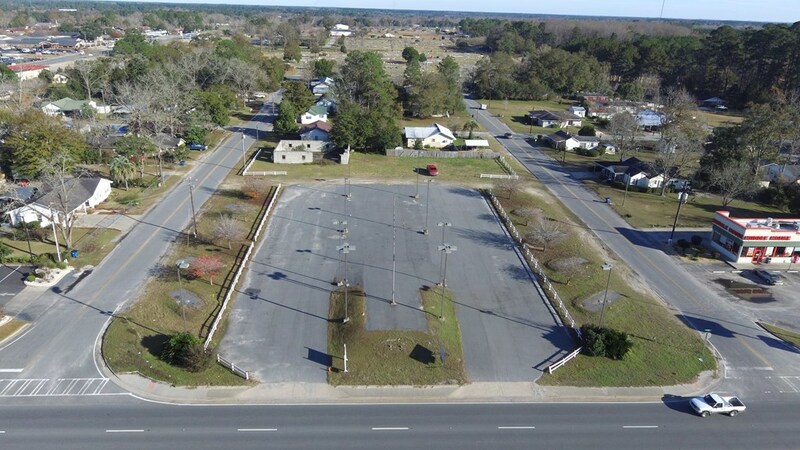 1.57 acre lot that has a large paved area with lights and plenty of space for parking. 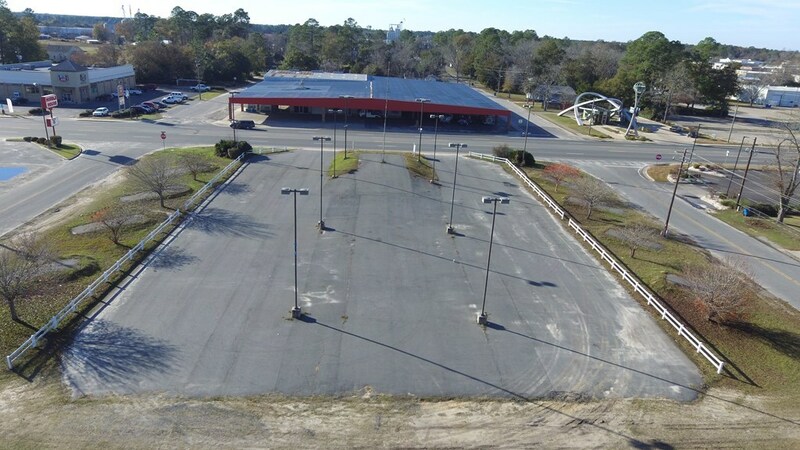 Excellent piece of property for any type of business! 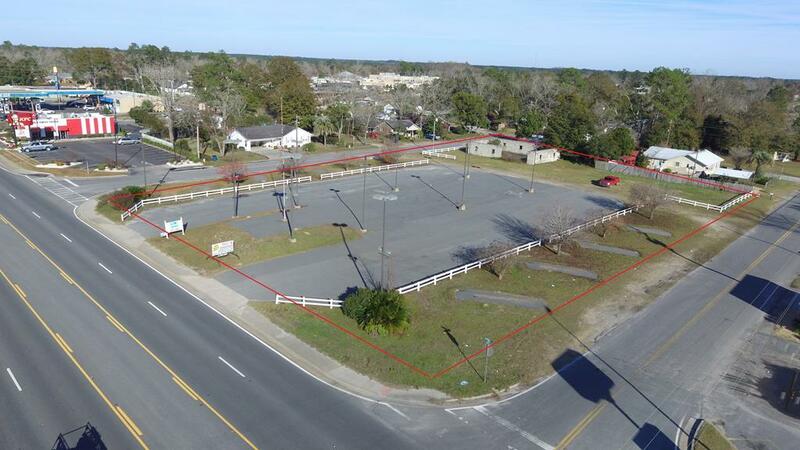 Call today to see this property!